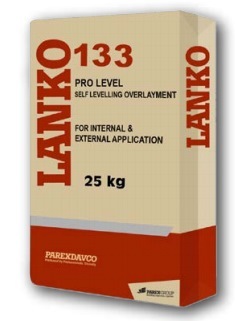 Lanko 133 Pro Level is a cement based , high strength self leveling overlayment designed for internal and external use. Lanko 133 Pro Level can be feather edged and has properties similar to that of concrete. A high fluid and consistent mix producing a smooth level and hard surface can be achieved on site with only the addition of water. 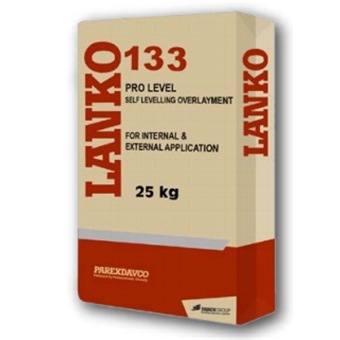 Lanko 133 Pro Level is formulated to be versatile self levelling screed with application thickness up to 30mm, and is suitable for indoor and outdoor application.